I would wake up, eat breakfast, and head to class. Then I’d have lunch with friends in the city and do some schoolwork. After I might sit in a park for a while before going home to hang out with my host mom. What was your favorite part of the city to visit? I lived by a huge open green area—there were parks for miles. It was a great place for running, picnics, or playing soccer. What was one highlight of your semester off-campus? What was one challenge you faced during your semester off-campus? The hardest part was the language. It was frustrating; certain days you want to give up, I would just think “I’m done speaking Spanish!” But it was also the most rewarding part of the program. The program is much more independent than I expected. 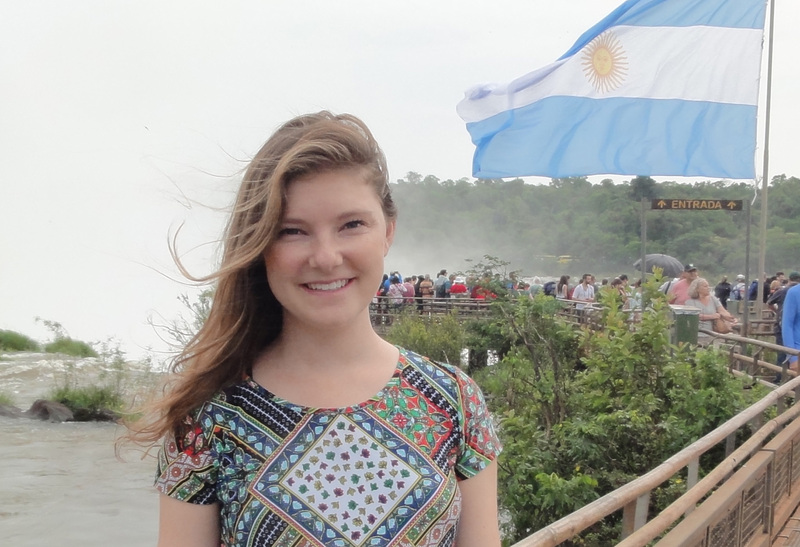 I got to Buenos Aires and had to figure it out for myself, which was good in some ways. Be prepared for everything to be disorganized, and have it be okay.